The most accurate, comprehensive, neighborhood-specific crime, demographic, housing, school performance, and real estate trend and forecast analytics available today, with seamless coverage for the entire United States. Free, consumer real estate websites are no match for NeighborhoodScout. Depend on the best. Precise, micro-neighborhood trends, forecasts, and exclusive analytics are a few clicks away. Don’t risk it all by trusting stereotypes, hunches, or unvalidated hearsay. 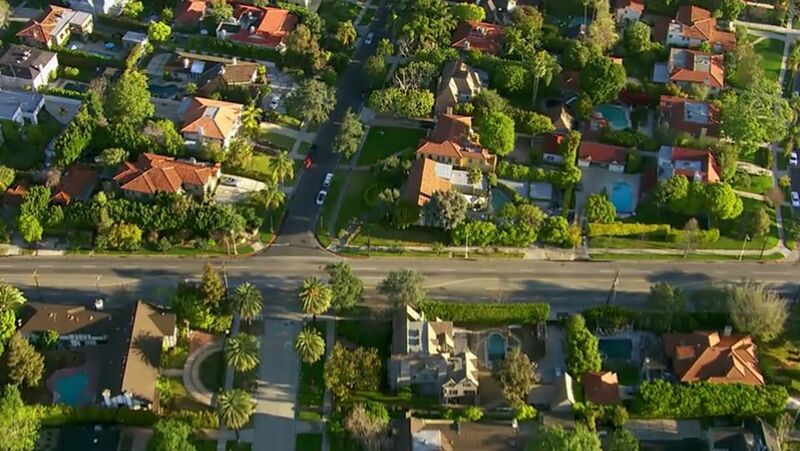 NeighborhoodScout reveals the truth about every Neighborhood in the U.S., address-by-address. Everything that you need to know is all in one place, in one comprehensive report. 6 report categories, 600+ data elements, predictive analytics. Exclusive data and insights. Now, with NeighborhoodScout you don’t have to guess. Let the data tell the true story, and you may be surprised at what you find. Up Your Investing Game. Dramatically. Did you know that in 1970, it was cheaper to purchase residential property in Nantucket than in the old industrial city of Bridgeport, Connecticut? By 1989, Nantucket had become some of the most expensive real estate in the world, while Bridgeport today is less expensive than the U.S. average. Where are those places today – the ones that look like Nantucket in 1970? Newly available, Scout Vision™ Trends & Forecasts provide you this looking glass into every neighborhood in the United States.